FOR city folks, the five-door KIA Picanto is ideal as it matches comfort and value with a lifestyle characterised by traffic congestion and limited parking experienced. 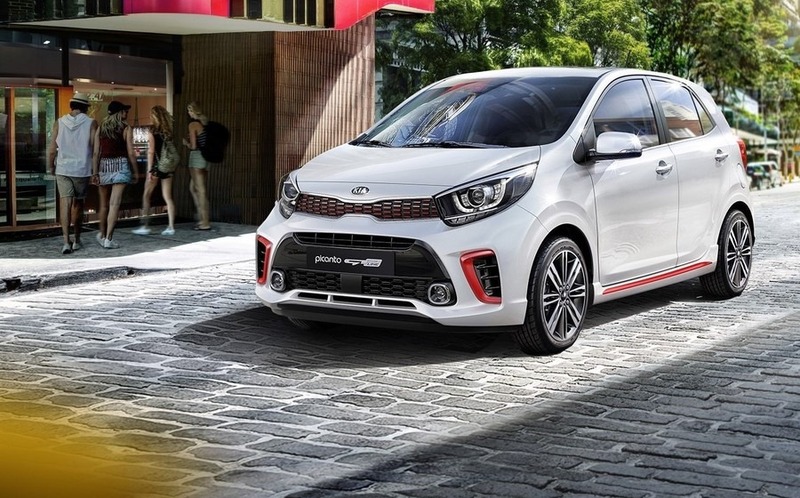 Externally, the stubby styling highlighted by KIA’s signature ‘tiger’ front grille and some aggressive angles, partly due to its size, gives the Picanto a more sporty visual differentiation to its class rivals. Jump inside and the narrow dimensions don’t compromise interior space. The term ‘small on the outside, big on the inside’ works here. There’s room for a family or four full-sized adults. Drivers can get comfortable as the seat and steering wheel adjustment, while manual, is plentiful without impacting those in the rear. Those wanting more space can drop the 60/40 rear seats to configure their cargo hauling needs and take advantage of all the cubby spaces around the cabin. Interior materials are on par with the segment, but there is some flair to lift it above the rest like the contoured dashboard with its sculpted air vents. Those of a certain age will enjoy the Playstation dual-shock controller style HVAC controls, which are all clear, easy to reach and see as they’re lit up in red at night over the traditional white or blue. All switchgear operates smoothly in a quality manner. As with cars at this end of the market, it’s about what you need and the stereo system delivers on that theory. USB and bluetooth connectivity is there along with steering wheel-mounted controls. The display is small, but at its heart it’s based on the excellent KIA system found on their more premium models, making it fast, simple to use, and better Apple iPod operation than some luxury options. 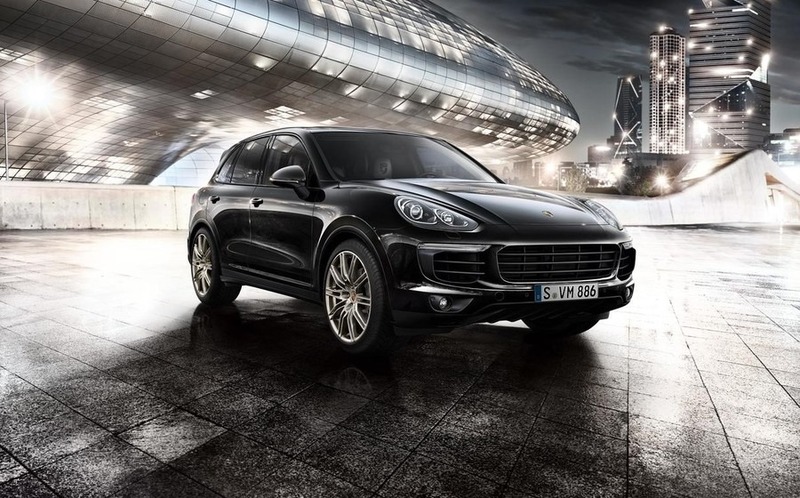 There are also small odes to convenience with standard automatic headlights. 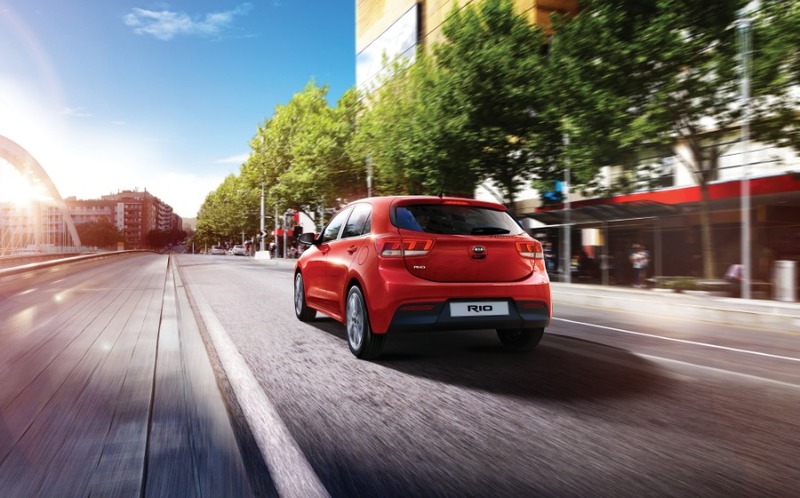 Fire up the one-litre engine and the cabin refinement of the KIA is good, keeping engine noise to a minimum. The Picanto is primarily set up as a city dweller and it’s here its small size shines through. 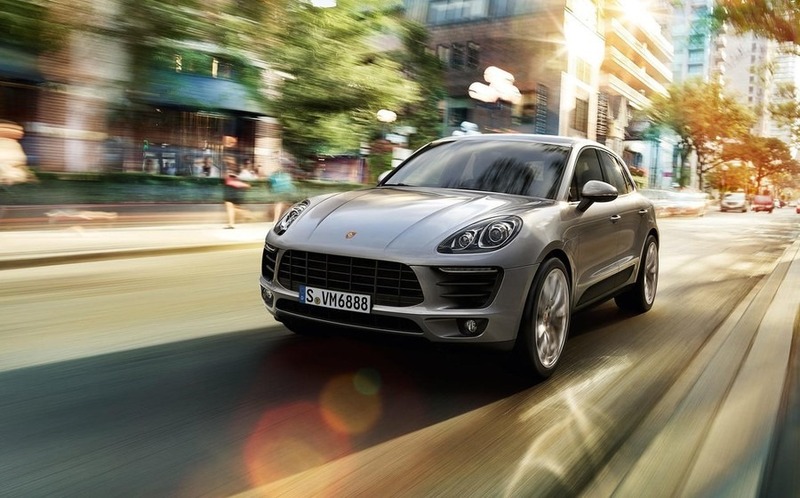 The four-speed automatic transmission delivers on trying to keep the car as fuel-efficient as possible, but when acceleration is called for it can dip in and out of holes in Corporate Area traffic. It’s only when stretched beyond its powerband that the motor makes itself known. The suspension is able to keep up with aggressive city driving and soaks up rough spots without too much cabin intrusion. The short overhangs and sizeable widows make it a breeze to park, even though it does have rear parking sensors for the less careful. The Picanto can make the weekend country run, but is ultimately optimised for the cut and thrust of city life where it contains enough content and driving dynamics to go up against the segment standards.